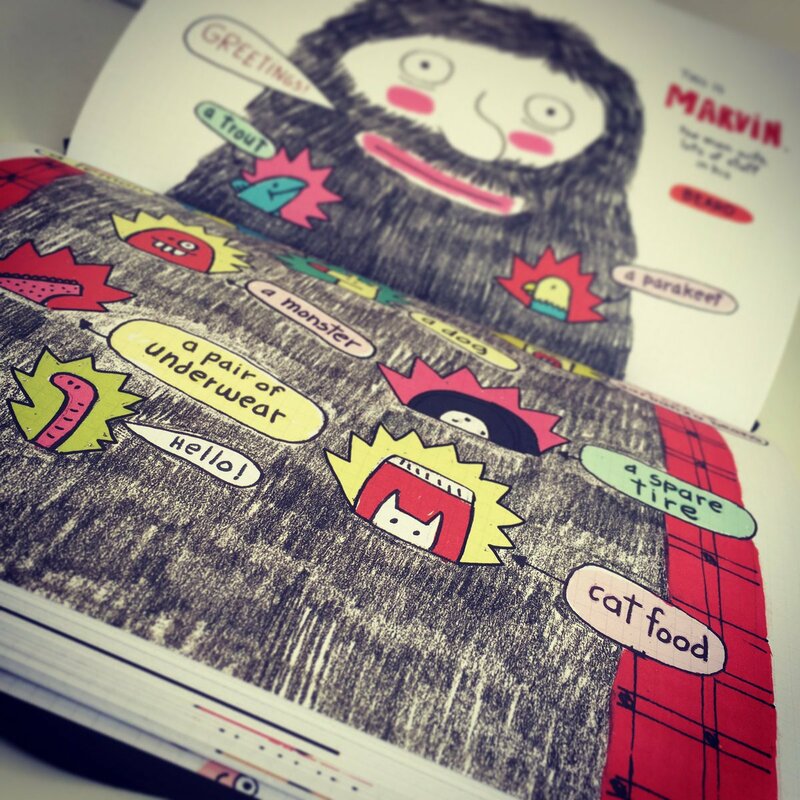 An uber creative read with oodles of doodles and a wealth of inspiration for young minds. 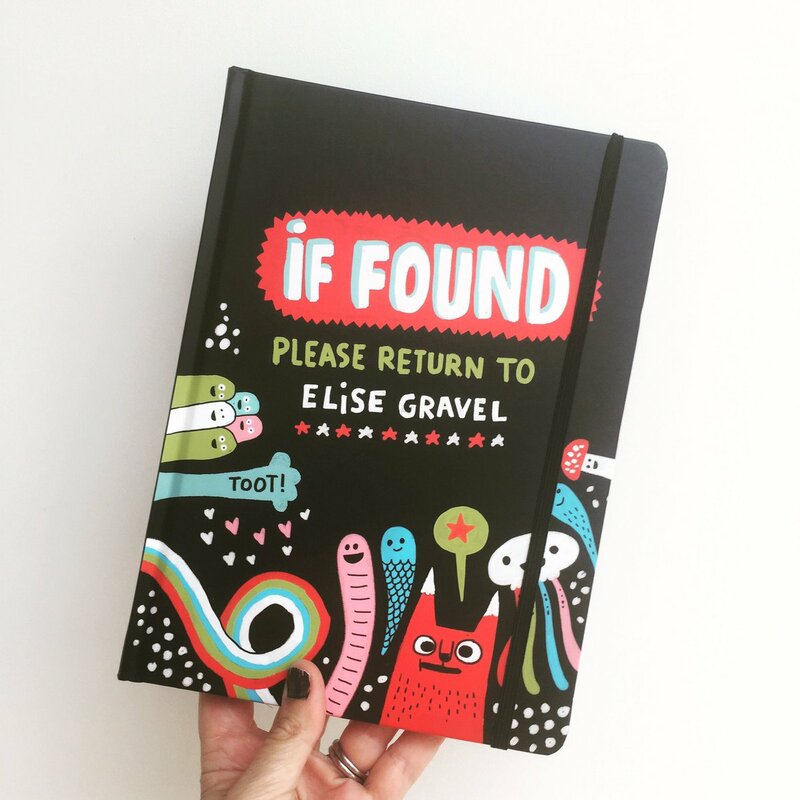 Mixed with super hilarious characters and utterly ridiculous stories, we’d expect nothing less from cartoonist and super illustrator Elise Gravel. With no right or wrong way to draw and get creating, Gravel makes it easy for anyone to get involved. From a range of weird and wonderful looking mushrooms, to a bearded gentleman with a plethora of undesirables taking residence in his hipster facial hair, there really is no limit to what Elise, or indeed you, can create. Go on, give it a try! This is why we love Gravel’s work so much. It’s such an organic process and one which you can take anywhere, on any journey you choose, with a good helping of fantasy and imaginary to accompany the realism. 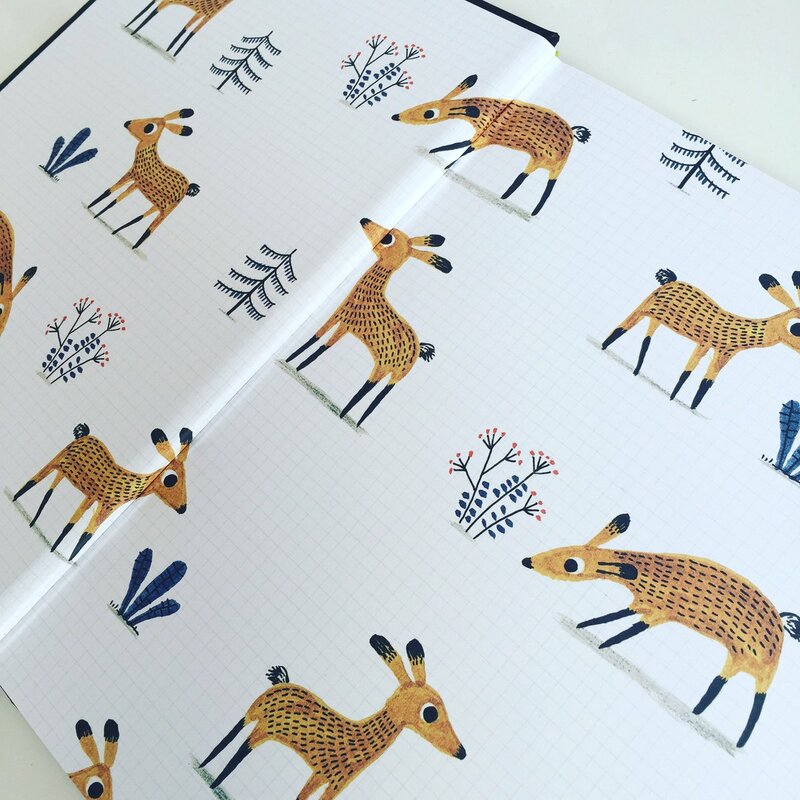 Elise Gravel is particularly well known for her creation of an abundance of creatures and critters. She makes-up imaginative names for her creatures, including the big-nosed mimpus and the perfume-footed wompus. What’s not to love? 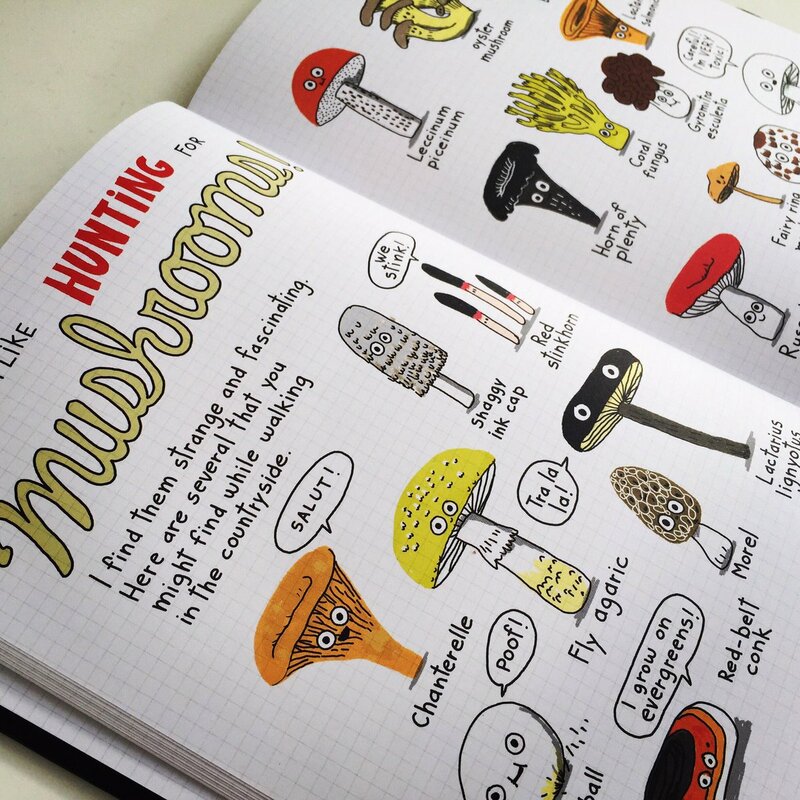 This is a perfect book for budding creatives and those less willing artists among us. Anyone can pick up a pen and get doodling. Who knows what you might end up creating? Perhaps a cross-eyed, hairy frimple?